An alarming 42% of U.S. providers suffer from burnout. Defined as a loss of enthusiasm for work and a low sense of personal accomplishment, burnout can result in poor work performance and, ultimately, can cause some providers to quit medicine. Burnout can also harm doctor-patient relationships and lead to medical errors. A 2018 survey of 15,000 U.S. physicians by Medscape listed several factors that contribute to burnout. Among other things, doctors feel they can’t make the best use of their time, that they lack the autonomy to provide the best care for their patients, and that they are being rushed in order to maintain their organization’s profitability. Telemedicine, when adequately reimbursed, can help them address these challenges. Here’s how. Time savings – In the Medscape survey, 35% of the responding physicians said burnout could be reduced through “more manageable work schedule/call hours.” The convenience of telemedicine visits can lead to fewer missed appointments and can allow providers to work more efficiently. By handling some routine health issues remotely, they can make the best use of their work schedule and call hours. More dedicated, consistent care – Another way to reduce burnout, identified by 23% of survey respondents, is by increasing doctors’ sense of control and autonomy. Telemedicine can provide help there, too. 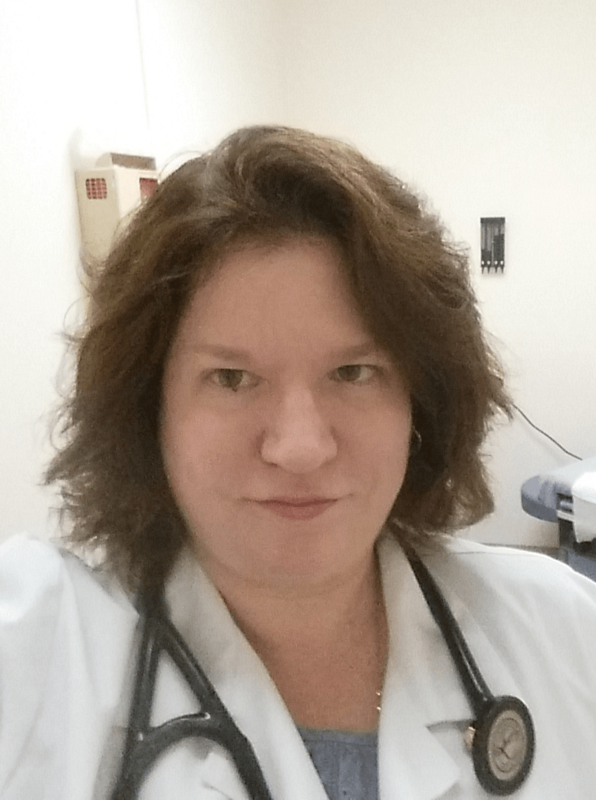 For three months of each year, for example, Kristy Ingebo, MD, a pediatric gastroenterologist at Phoenix Children’s Hospital, sees patients in Flagstaff, Ariz. During the other nine months, she does remote consults from Phoenix with patients at Flagstaff Medical Center. She adds that the families of her patients appreciate not having to make the five-hour round-trip commute between Phoenix and Flagstaff. “When gas prices go up, some of them would simply not be able to come to Phoenix,” she says. 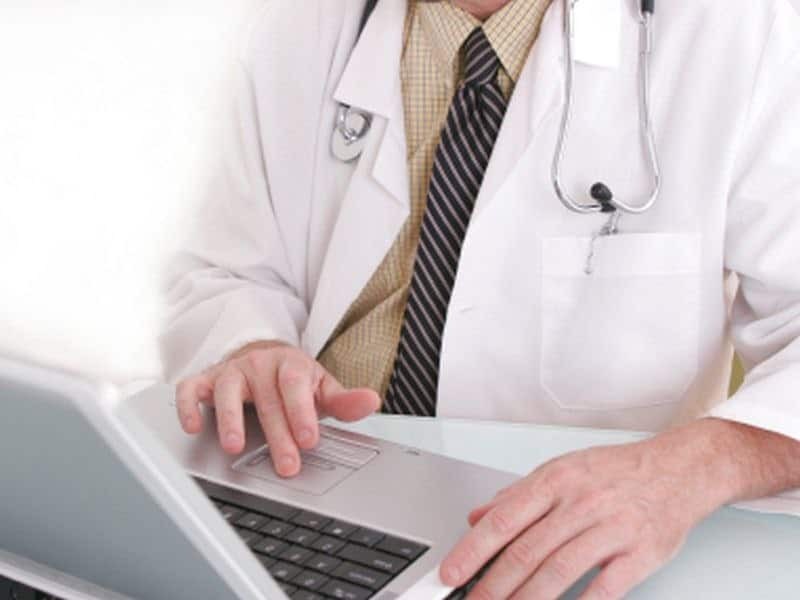 Telemedicine can also help reduce the burden of chronic disease management on both patients and providers. Because patients cannot or do not always see their doctors when they have chronic disease exacerbations, they may make unnecessary visits to the emergency department. Remote patient monitoring can often prevent these ED visits by allowing providers and care managers to keep tabs on these patients. Increased patient access to care – Nineteen percent of the surveyed physicians said burnout could be reduced if more emphasis is placed on patients over profits. Telemedicine can help their organizations do that by increasing rural patients’ access to care. According to the U.S. Health Resources and Services Administration, 80 rural hospitals closed between 2010 and 2016. As a result, access to care was compromised for 62 million rural residents. Because few providers practice in rural areas, many of these people must travel long distances to see a doctor or go to a hospital—if they even have transportation. Telemedicine can allow providers to diagnose and treat these patients for a wide range of problems, increasing their access to care and saving them money on travel. It can also give providers the satisfaction of being able to diagnose and treat patients whom they otherwise might not have seen. A policy brief from the National Advisory Committee on Rural Health and Human Services stated that telehealth can also improve access by recruiting and retaining more providers in rural areas, as a virtual network of professional peers can reduce rural practitioner isolation and burnout. Gigi Sorenson is Chief Clinical Officer for GlobalMed, an international provider of telehealth solutions. She has three decades of experience implementing new care delivery solutions, including telehealth. Sorenson holds both an MS and BS in Nursing from Northern Illinois University in Dekalb, IL. Will Corporate Greed Destroy Our Healthcare System? Pregnancy-Related Deaths Rising in the U.S.